After being rained out the weekend before, 97 riders turned out on the 30th for a wonderful day of biking along the historic corridor of the Georgia Railroad Athens Branch. 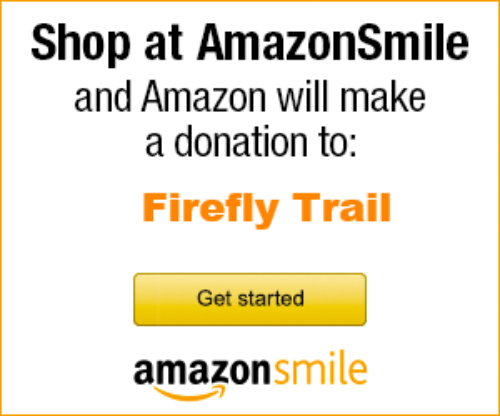 Over two weekends the Firefly Trail gained 147 new members! Under cloudy skies the riders departed from the trail head pocket park below the Jittery Joe's Roaster and followed the proposed Firefly Trail from Athens to Union Point and back. As the day turned warm and sunny some opted for the 12 miles round trip to Winterville, while others rode the entire 80 miles to Union Point and back. Many thanks to everyone for making the ride a reality: SAG (Support and Gear) drivers, Bob Carter and Pete Nicholls; SAG Stop Volunteers and Sponsors: Winterville - Ken's Promotions and staffed by Winterville trail supporters, Crawford - Firefly Trail supporters and volunteers, Maxeys - GFWC Georgia Maxeys Woman's Club and Maxeys trail supporters, Union Point - the Union Theatre and Downtown Development Authority. Special thanks to: Athens, Winterville, Arnoldsville, Crawford, Stephens, Maxeys, Woodville, and Union Point.